The Arts District of New Orleans (ADNO) hosts their annual spring event, “Jammin’ on Julia,” on the first Saturday of May every year. The event takes place in New Orleans’ historic Warehouse Arts District, on and around Julia Street. ADNO’s “Jammin’ on Julia” will have bands taking the stage on the 300 and 500 blocks of Julia Street. This past year, food and refreshments from local vendors were made available including, Abita Brewery, Martin Wine Cellar, Jalisco’s Restaurant, Nirvana, NOSH, Flamingo A-Go-Go, and Zippy Fruit. Superior Grill also served up their famous Margaritas for Cinco de Mayo. Coinciding with New Orleans Jazz & Heritage Festival and Cinco de Mayo festivities, 2018 Jammin' on Julia was the perfect stop after the Fest or before heading out for the night. Musical performers included: Mariachi Jalisco, Jenn Howard Band, Bon Bon Vivant, Helen Gillet, Vivaz, and Taylor Ott. Special dance performances included: Liquid Rhythm Inc, Dancing Grounds, and the Jailhouse Rockers. Guest appearances this year also included the Jailhouse Rockers, Merry Antoinettes and the Golden Eagles Mardi Gras Indians. Also on and around Julia Street were: 8 live painters, 5 public sculptures, a light projection installation by Brennan Steele and Art Sumex - Court 13’s El Toro (featured at last year’s Luna Fête), as well as Michael Feduccia and the Electronic 2nd Line led by “Cash” the mobile DJ booth. 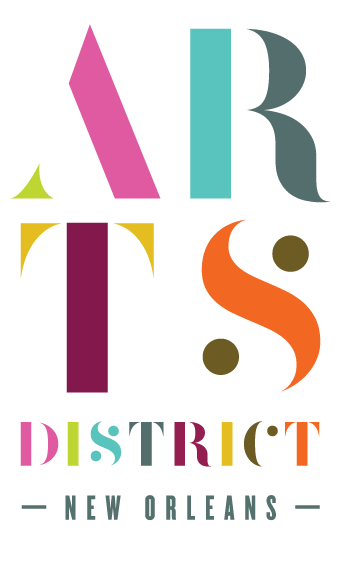 The event hosts art galleries and institutions, visual performances and arts to recognize the diligent ‘rebranding’ and expanding over the past year to become a nationally recognized fine arts, food and performance destination in a compact, coherent and architecturally distinctive historic district.